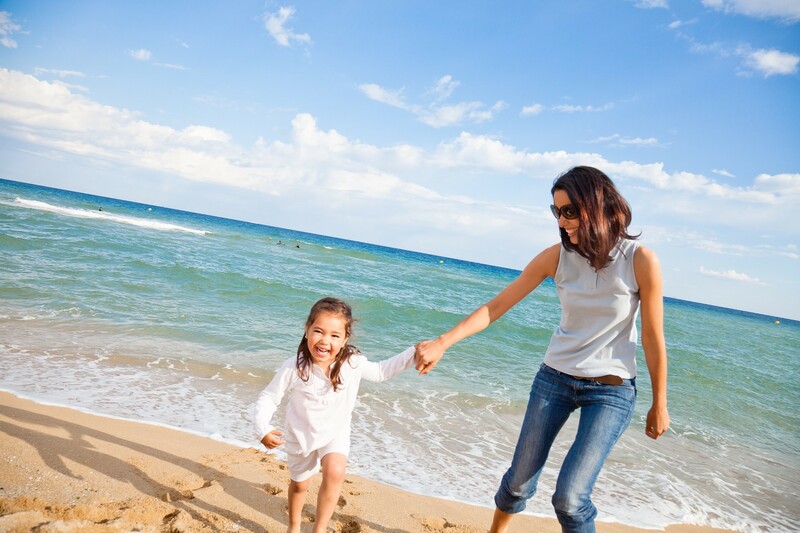 Miami is chock-full of amazing ways to celebrate Mom. Whether the mother in your life has a green thumb, an artistic soul, or a yogi spirit, there are countless ways to spend Mother’s Day weekend in the 305. If you’re looking for a one-stop shop for Mother’s Day, we’re your ticket there. 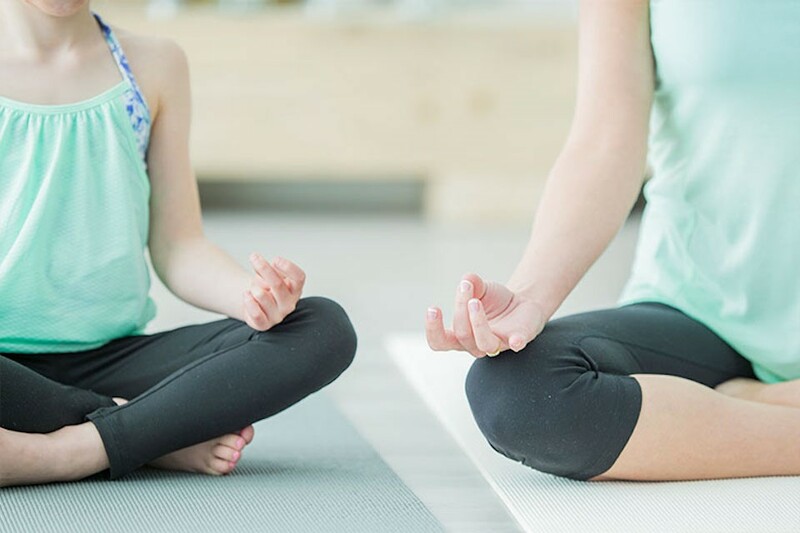 Start the weekend off alongside Mom at our Mom-aste Mother’s Day Yoga event on Saturday, May 12, at 9 a.m. While brunch is included at Mom-aste, Le Pain Quotidian is a short distance away if you’re craving artisanal pastries and delectable tartines. On Sunday, take Mom for a day of pampering and shopping. Peruse the Aventura Market, a farmers’ market overflowing with freshly cut flowers and curated delicacies from more than 25 local vendors, in the New Wing next to Zara starting at 12 p.m. Let the shopping continue at Topshop with the help of one of the store’s personal shoppers. Finally, the perfect Mother’s Day concludes with a little pampering. Unwind and put those shopping bags down for a mani-pedi break at Ocean Breeze Nail Salon. Open Saturdays 10 a.m.-9:30 p.m.; Sundays 12 p.m.-8 p.m.
Vizcaya Museum and Gardens’ Mother’s Day agenda is one to be reckoned with. On Saturday, May 12, treat mom to an orchid workshop on the Japanese gardening techniques of Kokedama. Return on Sunday for the museum’s popular Seersucker Social. 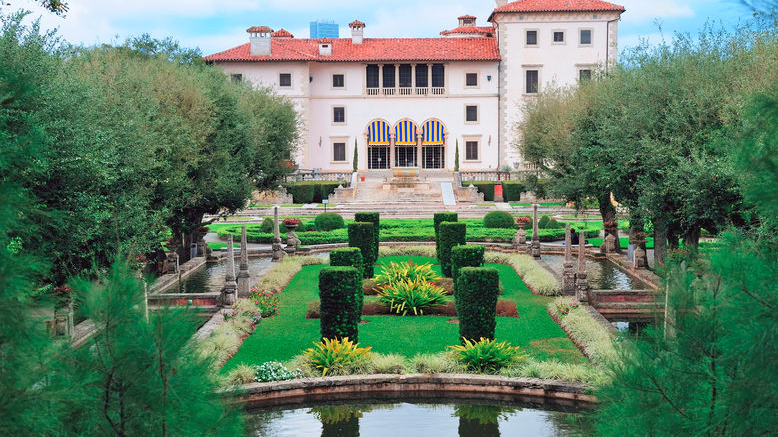 The usual evening event will fall during the afternoon, beginning at 11 a.m., in the Vizcaya garden. Get dolled up with Mom and attend the 1920s-themed soiree featuring music, dancing and a variety of outdoor games. The party is free with your museum admission. Sound irresistible? Reserve your spot at both events here. Saturday, May 12, 10:30 a.m.-12 p.m.
Sunday, May 13, 11 a.m.-2 p.m. Motherhood is all about the art of nurturing, so why not celebrate the day getting in touch with nature and watching it grow? 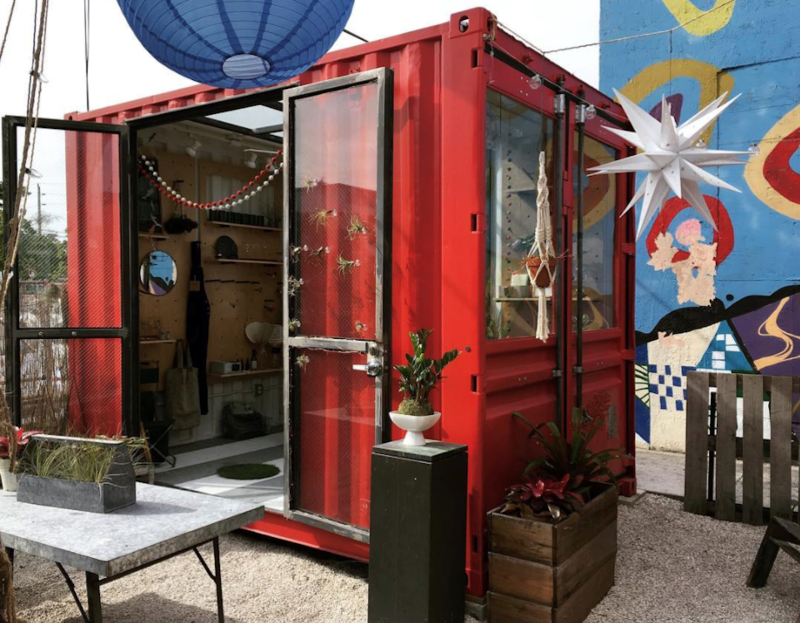 Kids and moms are invited to visit Little River Garden Box at the Wynwood Yard for a special garden workshop. Each mother and child will be given two succulents to plant, tend to and care for. While you’re there, relish della bowl’s Love Your Mother bowl with your workshop ticket over lunch. Get your tickets here. Saturday, May 12, 12 p.m.- 2 p.m. The Pérez Art Museum Miami (PAMM), the cultural beacon of Miami, is a fantastic venue to celebrate Mom. With new and existing exhibits filling each hall, the museum can definitely become a whole-day affair for the whole family. Open Mother’s Day weekend from 10 a.m. until 6 p.m., families can leisurely stroll through galleries or participate in a guided tour. 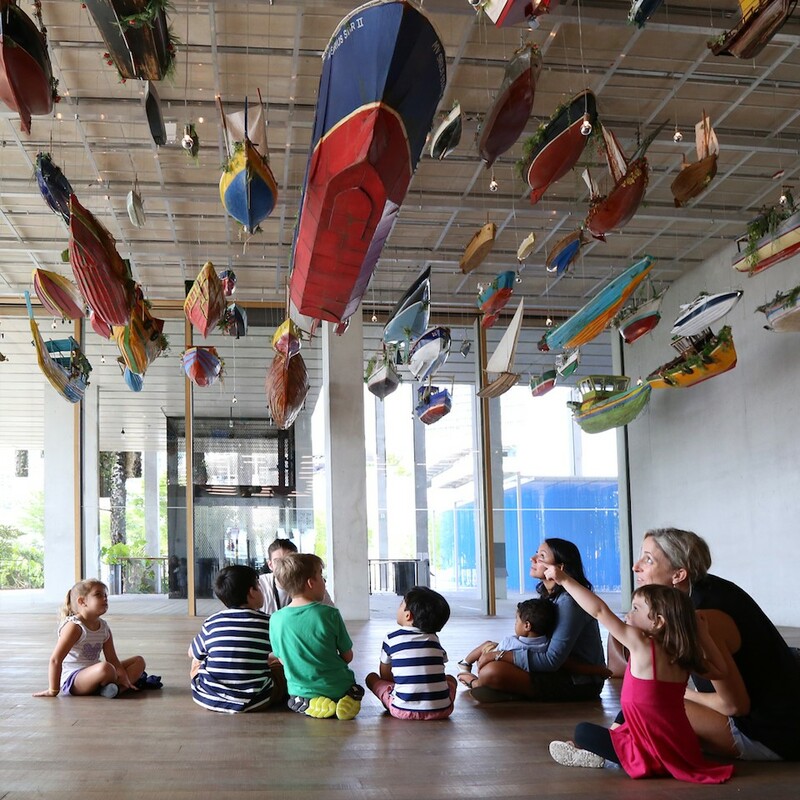 Lucky for you, PAMM’s free Second Saturday series will take place on May 12 and feature hands-on activities for children and adults. Open Saturdays and Sundays from 10 a.m.- 6 p.m.
Is Mom the more casual and relaxed type? Rather than heading to the endless array of Miami events, give her a chance to press pause and relax during Mother’s Day weekend. 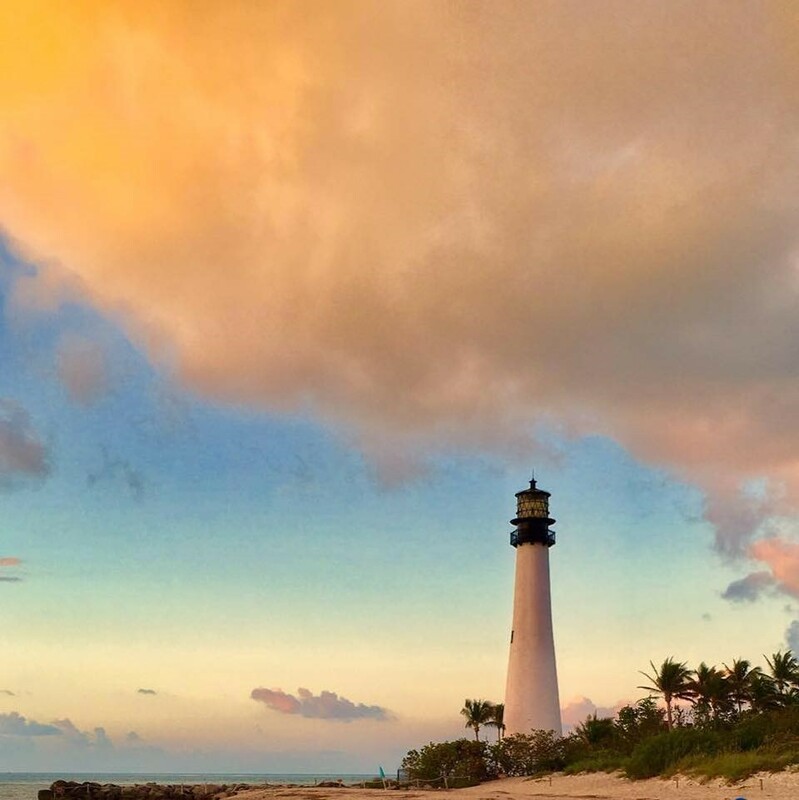 Pack your beach bags and hit the road for Bill Baggs Cape Florida State Beach, the remote seaside escape with the oldest standing building in Miami-Dade.